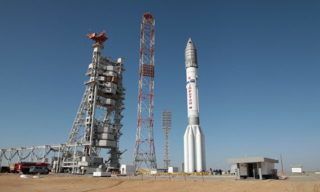 Proton-M booster with ExoMars-2016 station designated to search for life forms on Mars was launched from Baikonur spaceport today on March 14, 2016. 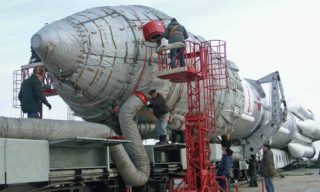 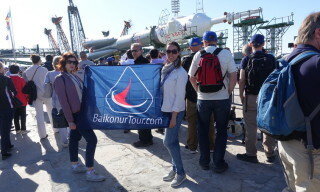 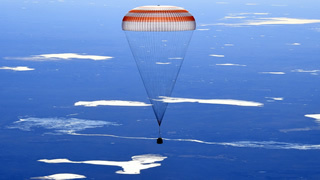 Proton-M booster to launch space devices in the framework of Russian-European ExoMars-2016 research mission was delivered to Baikonur spaceport. 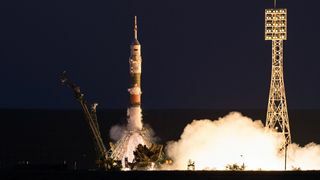 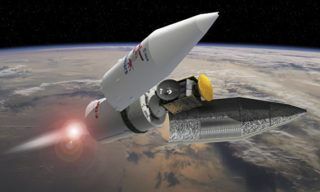 Roscosmos and European Space Agency recommend to shift the launch of Russian-European Exomars station to be performed from Baikonur spaceport from January 2016 to March 2016 for the technical reasons. 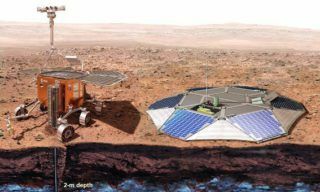 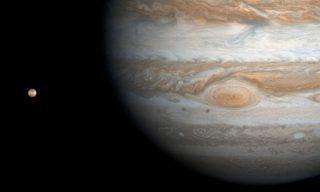 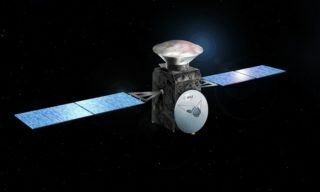 ESA general director Jean-Jacques Dordain told reporters that further cooperation could follow last year’s agreement to jointly develop the ExoMars mission to search for signs of life on the Red Planet.